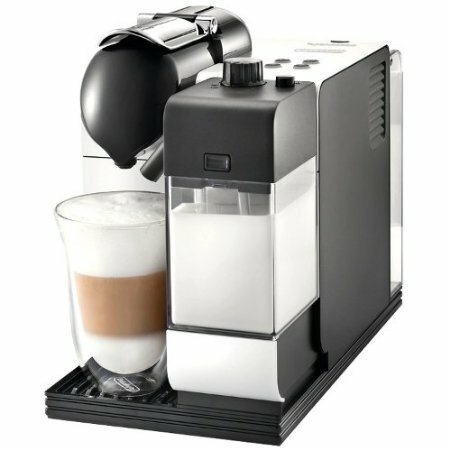 Currently viewing the category: "Lever Espresso Machines"
Comparison Between ROK Presso vs. Handpresso. 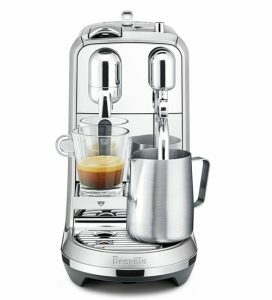 Which Of These Manual Espresso Makers is Best? 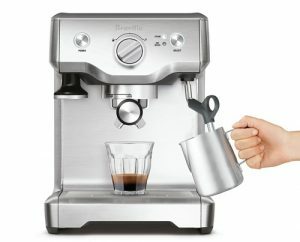 If there’s one thing the ROK Presso and Handpresso espresso makers have in common, it’s the fact that they’re as manual as espresso makers could get. In fact, they’re so manual, they require no electricity to operate! 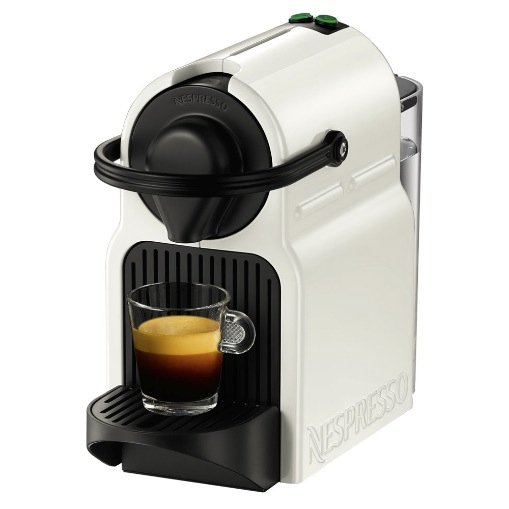 Want to espresso on the go. Want to save on electricity usage. The ROK Presso and Handpresso both make excellent choices for a non-electric espresso maker, but which one of them would make the best choice for your personal choice? Let’s have a look at their features and differences to find out. 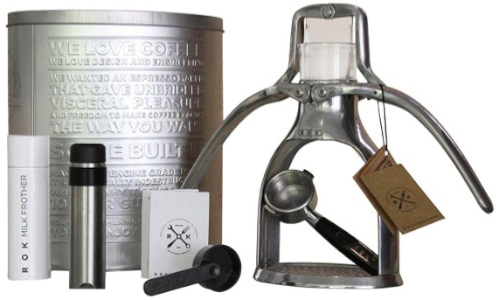 Manual Lever espresso maker that requires NO electricity. Constructed from polished metal frame. Brews at 8 to 10 bar pressure. 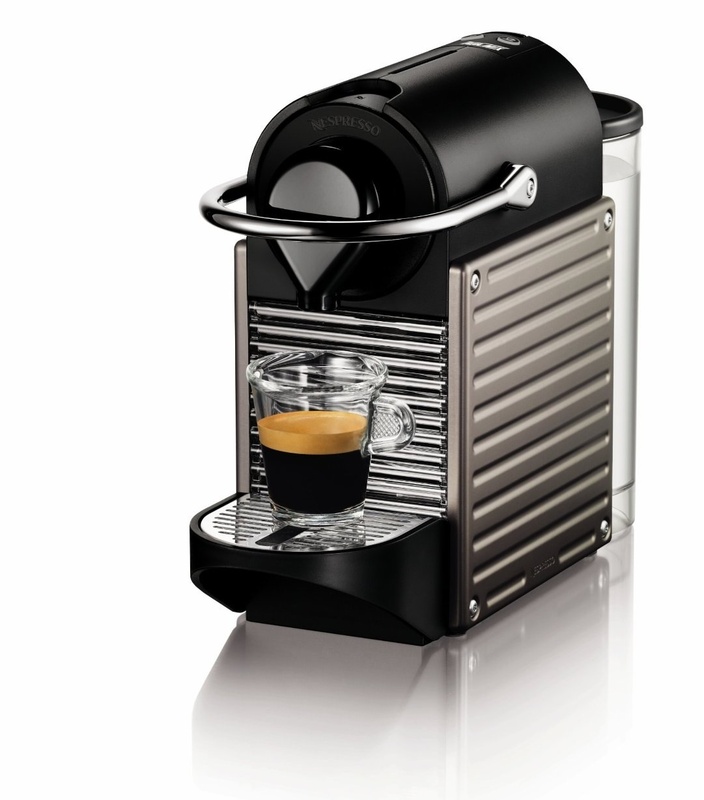 Slip-resistant base prevents the espresso maker from moving or slipping when pressing. Included in the set: portafilter with additional filter to make 2 single shots, coffee scoop, tamper, manual milk frother. The machine is packaged in a reusable storage tin. Can use ground coffee or e.s.e pods. 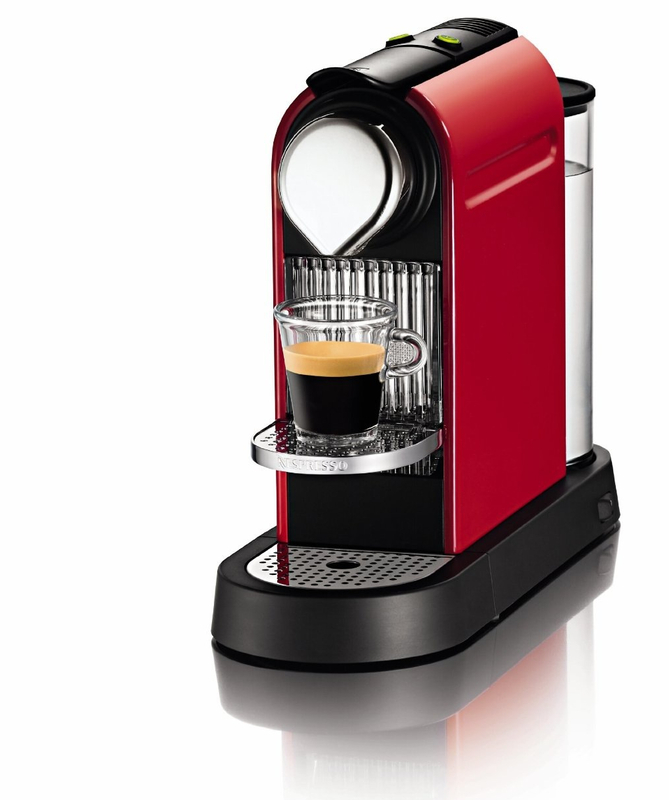 Click here to learn more about the ROK Presso, read the customer reviews and buy it. How Does The ROK Presso Work? Load the portafilter with coffee ground and put it in place. Fill the water reservoir with hot water. Make Espresso easily on the go without the need of electricity. Includes an adapter for using e.s.e pods. Brews at 16 bar pressure. 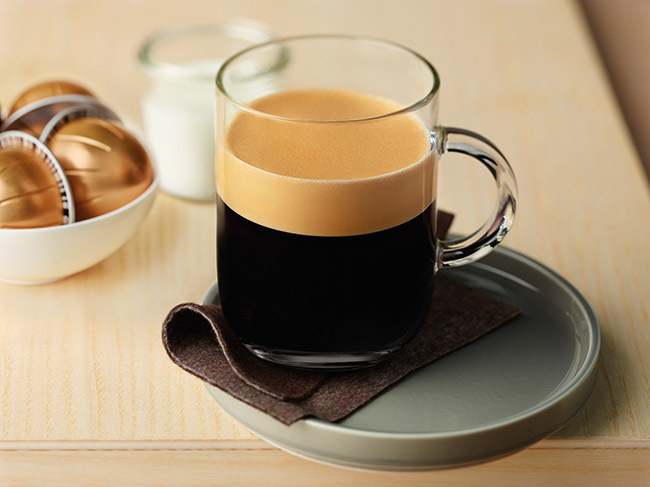 Brews a single shot of espresso at a time. Made of aluminum. Available in Black or Grey. Click here to learn more about the Handpresso, read the customer reviews and buy it. How Does The Handpresso Work? Pump the handle until you reach the desired pressure on the gauge. Load the pod with ground coffee or an e.s.e pod and put it in place. Pour in the hot water in the reservoir. 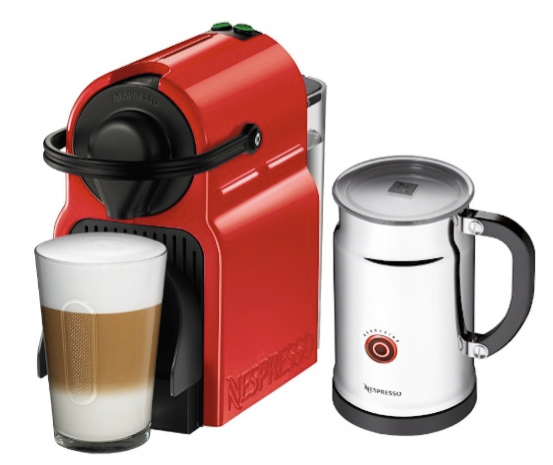 ROK Presso vs. Handpresso, What’s The Difference? 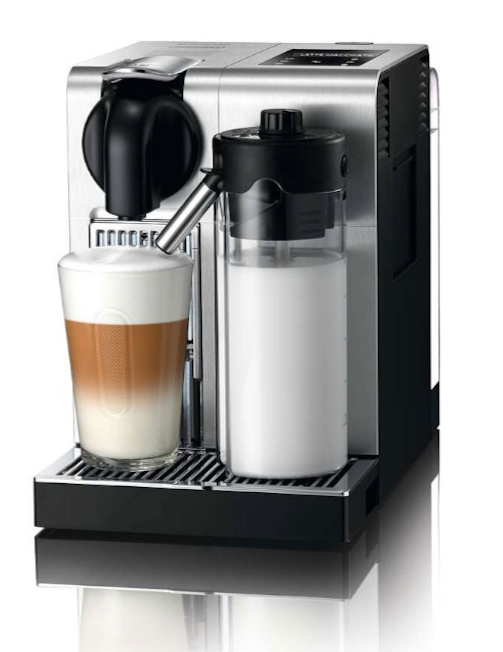 ROK Presso is a lever machine – the amount of pressure you get will rely on your press. It’s not hard to operate and does not require a strong press to get great results, however, it does use less pressure (8 to 10 bar) for extraction. Handpresso uses a pump operation. 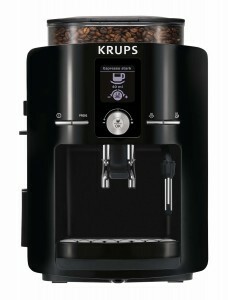 You’ll pump the handle to get 16 bars of pressure then it’s a press of a button to brew when you’re ready. The Handpresso is way smaller and more portable. Very easy to carry around. The ROK is also easy to take, however, it’s not as easy as the Handpresso. 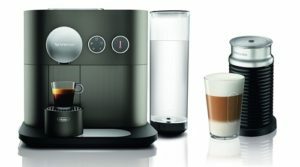 One of the great things about the ROK Presso is that it includes everything you need for creating espresso as well as other drinks like cappuccino and latte. 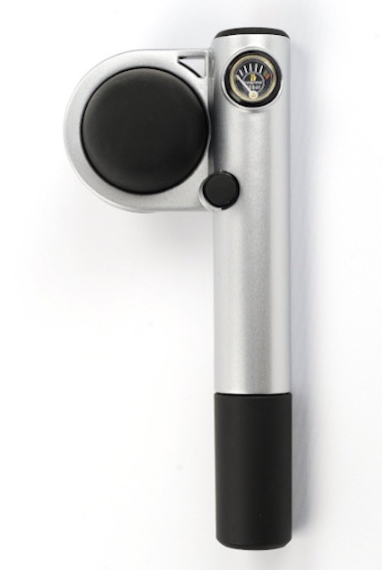 The manual frother, although not the best out there, is a cool tool to use on the go or at home for quick milk-based coffee preparation. That’s in addition to the spout splitter, scoop/tamper. 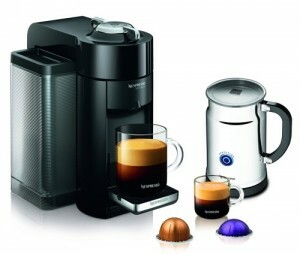 As for the Handpresso, it only prepares espresso out of the box. 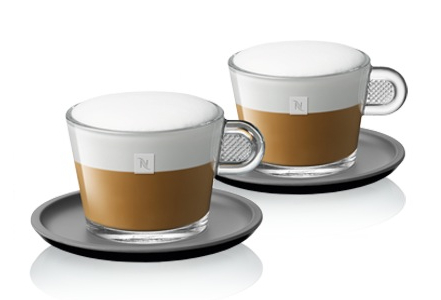 You can prepare other coffee drinks but you’ll have to get a frother separately. The small size of the Handpresso makes it perfect to use anywhere: the office, outdoors, or even at home if you’re looking for a low-cost tool. 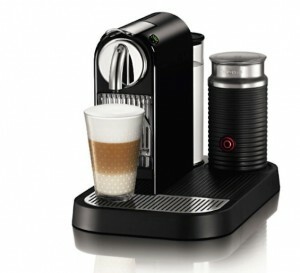 The ROK Presso isn’t as portable as the Handpresso, but it’s still light enough to take places. 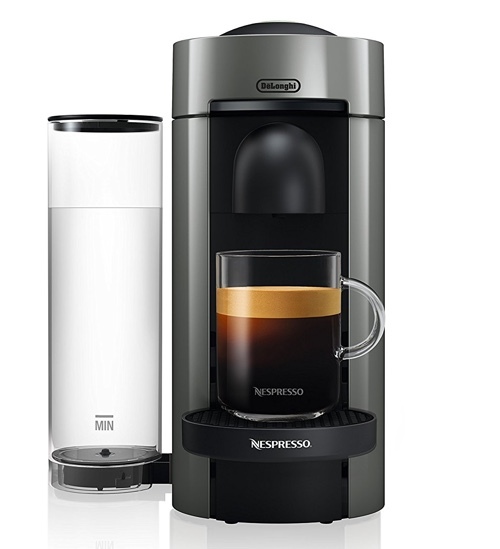 It’s better to use at home or an office, and it’s perfect for anyone who wants to make more than just espresso (cappuccinos or lattes). 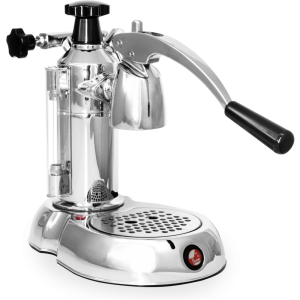 Lovers of true authentic Italian espresso will appreciate the beauty of an espresso maker such as the La Pavoni. A true traditional masterpiece, this machine is as manual as they get, and it’s only right for someone who has the patience in learning the process of how to use it. If you’re here, you’ve probably made the decision of buying a La Pavoni but not sure which one to get. 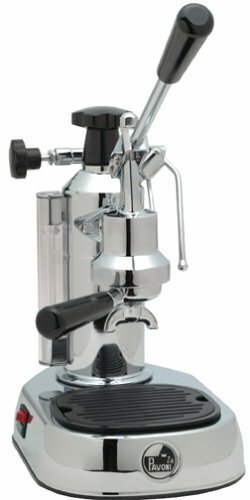 In this post, we’ll be comparing two of La Pavoni’s Lever espresso makers, the Europiccola and Stradivari. 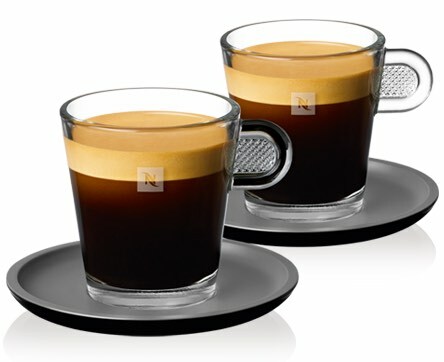 Can make one or two shots of espresso at the same time. There is no clear difference between the two machines other than the design and how they look. Features and functionality of the machines are the same. 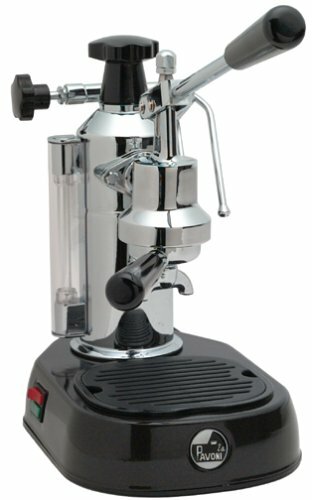 Click here to see full features of the La Pavoni Europiccola, read the customer reviews and buy it. 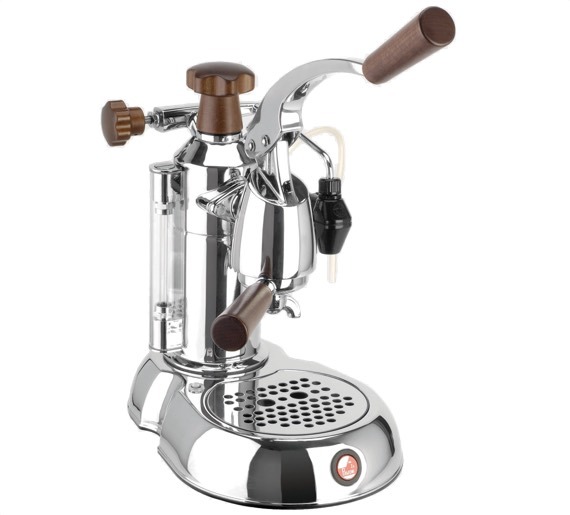 Click here to see full features of the La Pavoni Stradivari, read the customer reviews and buy it. 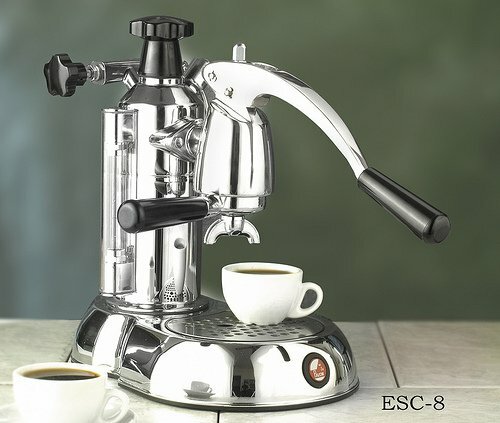 La Pavoni Europiccola EPC8 vs. EPBB-8: Is There a Difference? You might have noticed two model names of the La Pavoni Europiccola. There are no difference between the EPC8 vs. EPBB-8 except for the color: the EPBB-8 has a black base while the EPC8 is chrome. 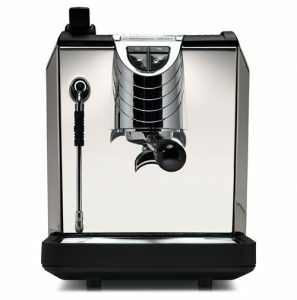 What Is a Lever Espresso Machine and Which is Best to Buy? 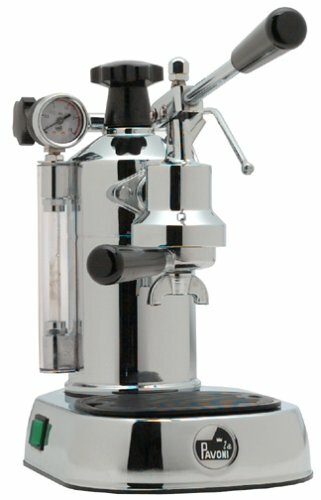 What Is a Lever Espresso Machine? A lever espresso machine is as manual as an espresso machine gets. They give you control over everything, from pre-fusion time between the beans with water, to pulling the water and extracting the shot. While a lever espresso machine can help you extract quite an excellent shot of espresso, it’s not for beginners. But if you’re a beginner who is feeling adventurous, get ready for some training time before you can pull a perfect shot. How Does a Lever Espresso Machine Work? 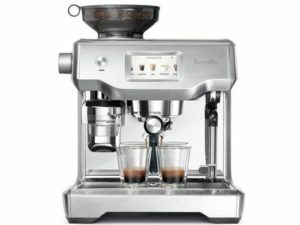 Like any other espresso machine, a lever espresso machine has a water reservoir, a boiler/heater, a portafilter and a pressure gauge that allows you to monitor the pressure (some models don’t have this gauge feature). How the pressure is released and water is forced through the coffee ground is where a lever espresso machine gets its name. These machines have a lever that you apply pressure to manually to start forcing the water through the coffee ground and extracting a shot. You get total control over the time of the shot and the pressure used to release it. So how you control the lever and apply pressure controls the taste of your shot, for sure. How to get the perfect grind size that will get you the perfect shot. How to tamp the coffee ground perfectly so it doesn’t create a mess. It’s no secret that a good grind is the start of every great cup of coffee. So make sure you invest in a good burr grinder. The grind fineness is crucial to the perfect shot of espresso. If the ground is too fine, it will be hard to force the water through it. And if it’s too coarse, or just not fine enough, the water will go through so quickly and it will result in a bad (most likely sour) shot. Once you get the hang of these details, you’ll be able to pull the perfect shot of espresso. They’re beautifully designed. Lever espresso machines simply look stunning. The quality is superior and many of them are still made in the same traditional way. 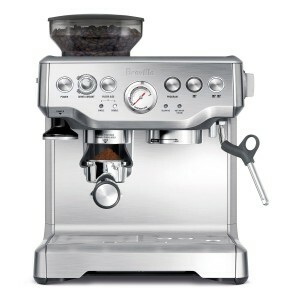 With a lever espresso machine, you’re in control of your shot. 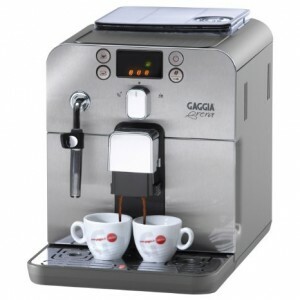 The learning curve and experience that comes with a lever espresso machine is very enjoyable for anyone who likes tinkering and experimenting. It can take sometime to get it right. If you don’t have the patience, a lever espresso machine is probably not for you. They’re expensive. But you really get what you pay for, the quality of a lever espresso makers is very high. 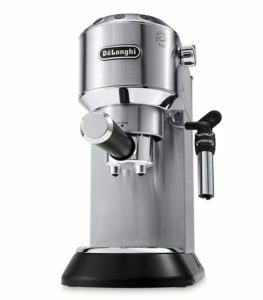 Which Lever Espresso Machines Are Best To Buy? From our research, we found that La Pavoni provides some of the best build and performing lever espresso machines. These machines cost quite a bit, but they are built to last. La Pavoni machines are all Italian made, so you know they’ve created these machines for some serious coffee making, and their quality is simply of the highest out there. Fully steel constructed. Makes it strong, more durable and easy to wipe clean. Some plastic parts. Built-in steam wand to milk frothing, allows you to easily create all sorts of gourmet coffee drinks. 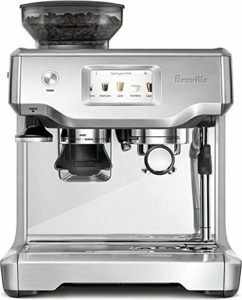 You’ll find many mixed reviews about this machine, or possibly any lever espresso machine, and how frustrating it can be. That is true, as we previously mentioned. The machine will require you to do some training before you can pull the perfect shot. But quality wise, it is top of the line, indeed! 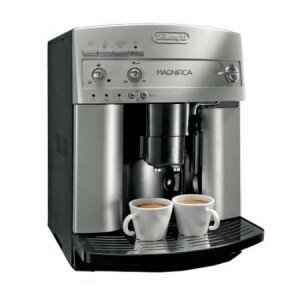 Click here to read the customer reviews on the La Pavoni EPC-8 Europiccola. 8 Cup capacity, also available as a 16-cup. Nickel plated brass boiler, 20 ounce capacity. Full steel construction, with some plastic parts. Dual frothing system, which means no wait time between espresso extracting and milk frothing. 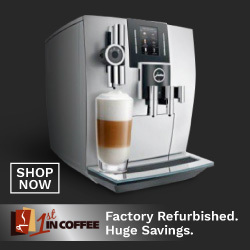 Click here to read the customer reviews of the La Pavoni Stradavari. Full steel construction with some plastic parts. Nickel plated non-corrosive brass boiler. 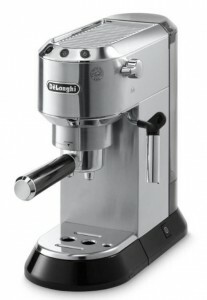 Elektra is another great manufacturer of lever espresso machines. 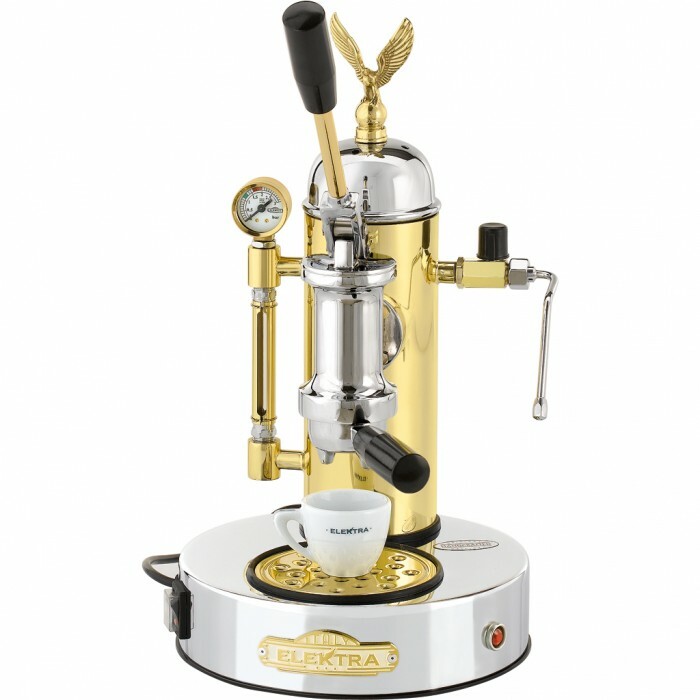 The machine is made in Italy and has an beautiful design that combines brass and chrome. Beautiful retro design with chrome and brass finish. 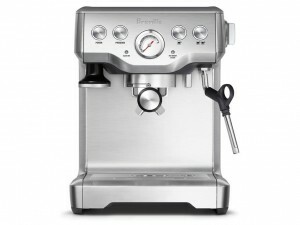 Click here to learn more about this Elektra lever espresso machine and buy it.